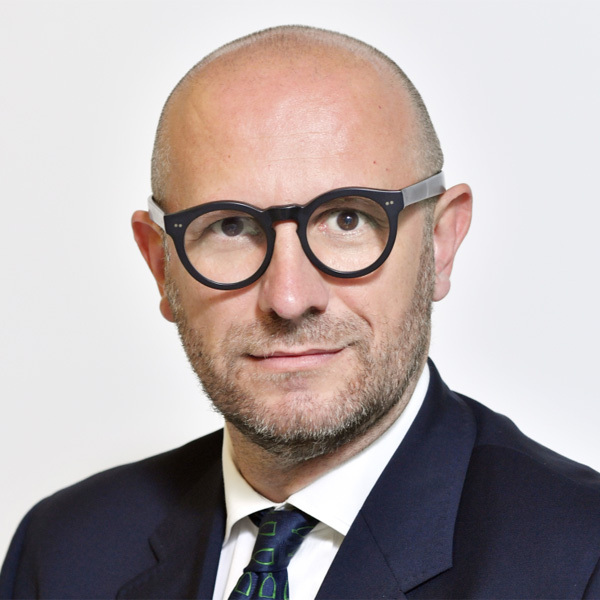 Andrea Rurale is Lecturer of the Department of Marketing at Bocconi University. At SDA Bocconi, he is Director of the Master in Arts Management and Administration (MAMA). He conducted research and training projects with important enterprises. His research activities focus on cultural marketing, on consumer behaviour, on experiential marketing, on CRM and on marketing communication. He is the author of books and articles on the subject. His works have been published in Psychology and Marketing. He was Visiting Professor in many international universities, such as Simon Fraser in Vancouver (Canada), Tinsgua University in Beijing (China), SMU in Dallas (USA), UTS in Sydney (Australia) and Universidad de Aguascalientes (Mexico). He is Regional President of FAI Lombardia (Fondo Ambiente Italiano) and President of the Monteverdi Conservatory in Cremona. Andrea earned a Degree from Bocconi University and a PhD in Marketing from Universitat de València.